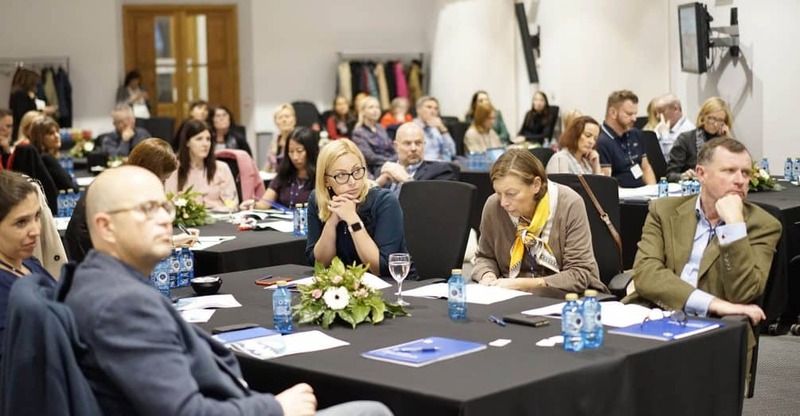 IE University is this week hosting The Search for an Innovative Curriculum, an international EFMD conference attended by representatives of universities from 17 countries to discuss the challenges in providing business administration programs at university level. The international meeting, held for the first time at IE University, will include speakers such as Martin Boehm, Dean of IE Business School; Nadine Burquel, Director of Business School Services & EU Policies of EFMD; Ronan Gruenbaum, Dean of Hult International Business School, and Liz Crolley, Director of Degree Programs at the University of Liverpool. “We are delighted to host this EFMD conference to discuss the future of business administration education,” said Martin Boehm, Dean of IE Business School. IE offers a technology-based learning ecosystem for leaders who make a difference in the world through innovation, global vision, an entrepreneurial mindset and a unique approach based on the Humanities. IE University consists of five schools: IE Business School, IE School of Human Sciences and Technology, IE Law School, IE School of Architecture and Design and IE School of Global and Public Affairs. IE’s faculty is composed of more than 500 professors who currently teach degree programs, master’s, doctorates and executive training to students from 131 countries. IE’s more than 60,000 alumni are present in 165 countries. IE has delegations in 29 countries and trains its students in Madrid, Segovia, San Francisco, Los Angeles, Providence, Sao Paulo, Singapore, Cape Town and Shanghai, among other cities.